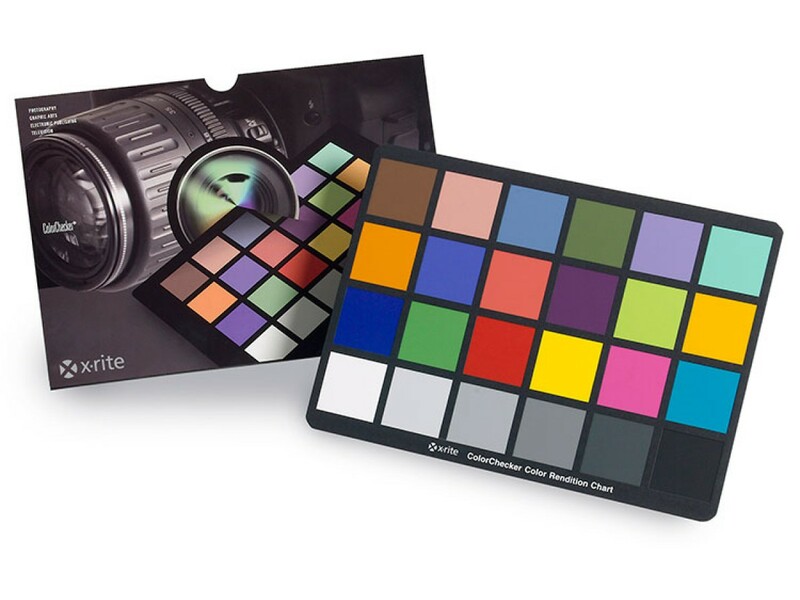 The ColorChecker® Classic by X-Rite helps you achieve accurate color transmission when taking pictures with a digital camera under varied lighting conditions or when scanning color-critical graphic materials using a flatbed scanner. 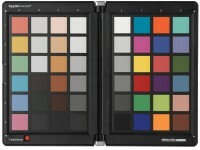 The ColorChecker® Classic is one of the most frequently photographed objects on the planet and is always used when reproducing the colors from the camera is of utmost importance. 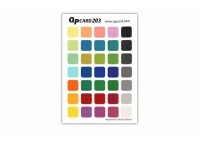 The ColorChecker® Classic contains a carefully selected set of 12 natural color hues that appear often in everyday life (i.e. 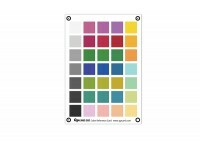 tree leaves, flowers, human skin) as well as 6 precisely formulated patches containing the basic colors (R, G, B, C, M and Y), and 6 patches containing smooth neutral grey gradients. 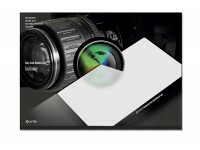 The surface of the reference chart is designed to reflect light in a manner that is similar to normal objects in nature. 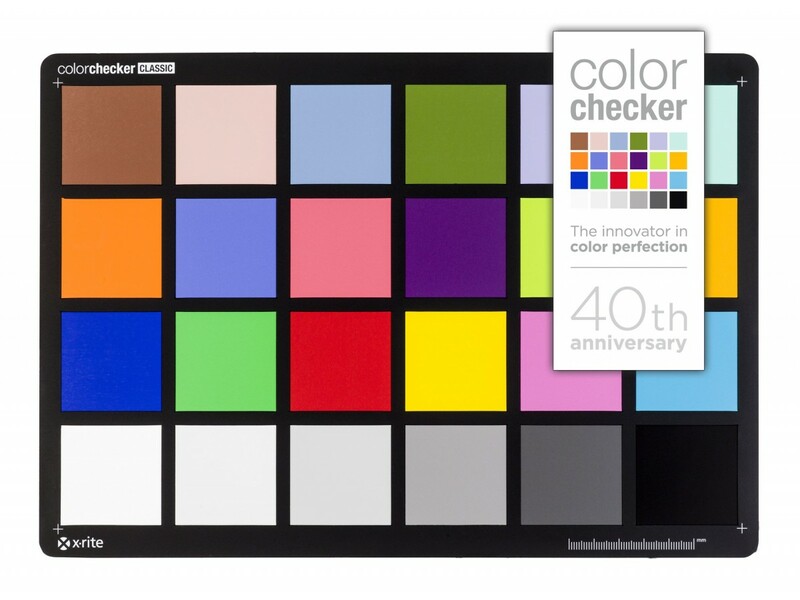 The color values of the 24 color patches used in the ColorChecker® Classic are standardized and have not been changed since 1976 when the product first appeared under the Macbeth brand. The values of these patches are measured in CIExyY and sRGB format and you can download them from the X-Rite website (PDF). 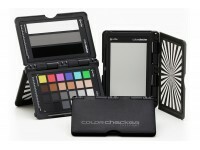 Using the ColorChecker® Classic and the freely available Adobe DNG Camera Editor, you can create manually an ICC profile for your own digital camera(s). 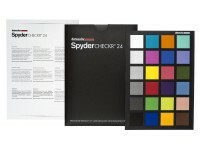 When processing images taken with your digital camera or acquired with your scanner, you can safely make the necessary color adjustments so that the digital copy has the same color values as the original object. 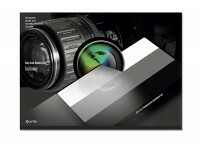 This process is technically accurate and does not depend on the quality of your computer display, as you will be working based on numeric values rather than visually. 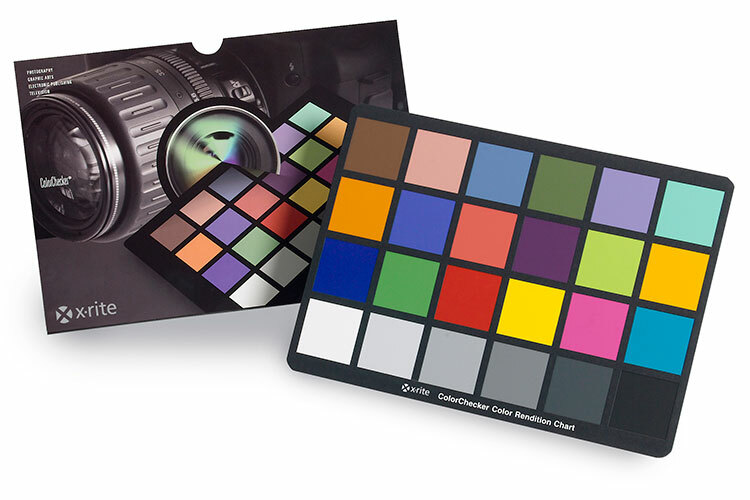 Due to its popularity and excellent color reproduction capabilites, the ColorChecker® Classic is frequently used in movie production. 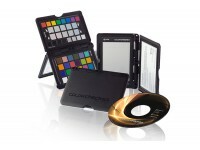 Having a shot of the ColorChecker® Classic in the beginning or the end of each take will help you tremendously during editing and post-production, and will make color grading so much easier.